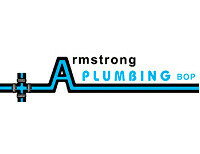 Our Plumbers can assist you in Bay Of Plenty. Carl Riefler Plumbing Ltd are here for you. We're based in Bay Of Plenty so get in touch to find out more information about us today.